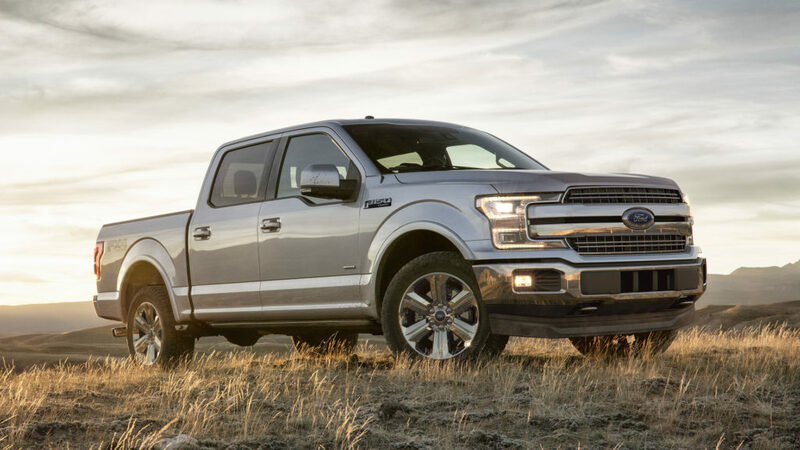 When you think of purchasing a new Ford truck, you should know that you’re getting the most powerful, most capable and most dependable truck around. 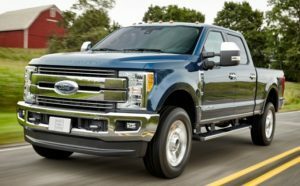 With the upcoming release of the new Ford F-Series Super Duty Limited lineup (and more importantly the 2018 Ford F-250), you should be aware that you’re going to get the most luxurious and feature-filled truck ever. The question you are asking and that others have asked are: when will this new lineup be released? And how much will it cost? 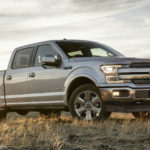 Ford hasn’t revealed a specific release date, but they have promised the entire lineup (2018 Ford F-Series Super Duty Limited) – including single- and dual-wheel configurations – will be released sometime by winter. 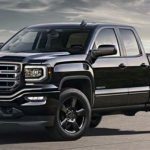 When you hear that something is a heavy-duty pickup, be ready to accept that it must come with a surprising claim. The 2018 Ford F-250 could literally tow a small planet. It is available in single- or dual-rear-wheel configurations, the Ford Super Duty is admirably equipped with enough grunt for most jobsites. The pickup uses a fully boxed, ladder frame underneath that has been stiffened up to 24 times more than the last generation pickup. 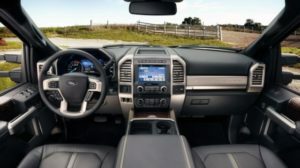 The 2018 Ford F-250 makes available a variable ratio steering setup that can speed or slow the steering rack at speeds to make the truck more maneuverable at low speeds, or less jittery at high speeds. It’s a superb setup that could help fight fatigue for workers who continually use their trucks to negotiate tight spaces. The fuel capacity of the 2018 Ford F-250 drive type 4×4 is whooping 29, 34 and 48 gallons for Regular cab, Super cab and Crew cab respectively. The available engine is 6.7L Power Stroke ® V8 Turbo Diesel with a horsepower of 450 @ 2800 rpm, with an expected torque 935 @ 1800 rpm. 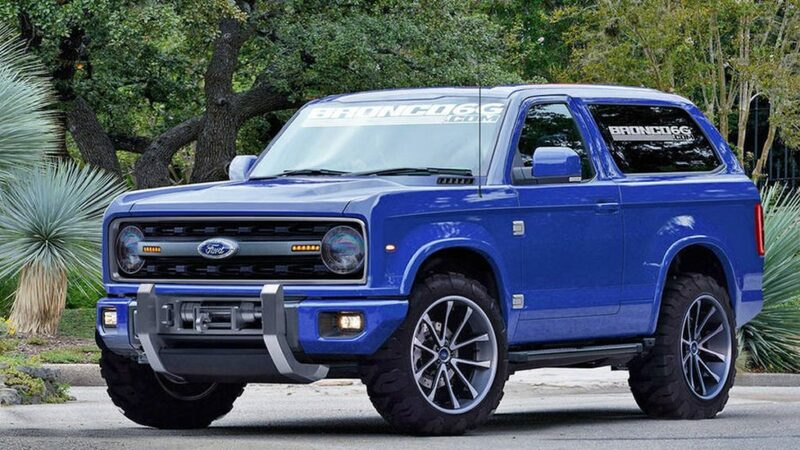 You will get TorqShift® 6-speed SelectShift Automatic® transmission with 3 different Wheelbases which includes 141.2 (Regular Cab), 148.0″ (SWB SuperCab); 164.2″ (LWB SuperCab) and 159.8″ (SWB Crew Cab); 176.0″ (LWB Crew Cab). Don’t forget its massive towing capacity. 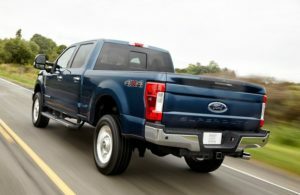 The maximum conventional towing of the 2018 Ford F-250 is 21,000 lbs and the maximum payload is 7,630 lbs. Some convenience features that you will get on standard includes; Passenger vanity mirror, Steering wheel with manual tilting and manual telescoping, 2 USB ports, Manual air conditioning, Front cup holder, 2 12V DC power outlets, Tilt steering wheel and so on. 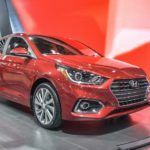 There are equally some entertainment features too, this includes; Steering-wheel mounted audio controls, Primary monitor touchscreen, 2 1st row LCD monitor, internet access, AM/FM stereo with seek-scan, Speed-sensitive volume. 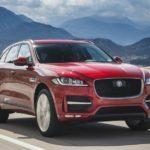 2018 Jaguar F-PACE SVR – Your Dream Class-Leading Utility. 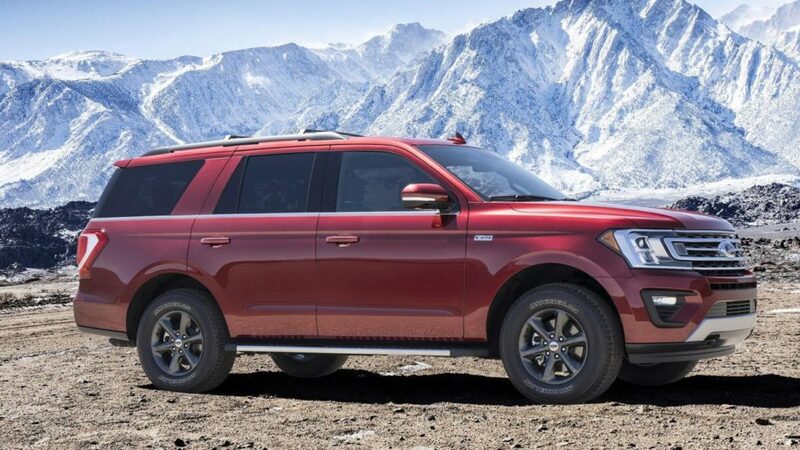 2019 Ford Expedition – Luxurious And Premium Crossover.